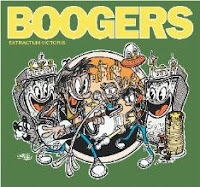 Boogers brand new Dec 2012 release-Extractum Victoris & Boogers Lets Go! Rocknoceros Colonel Purple Turtle & Rocknoceros PINK! Click the links above for a sampler of our prior coverage, or enter the band name in our search bar to the right, for even more of our past features. Check out our live footage from The Boogers CD Release Party for Extractum Victoris last Sunday 12/2/12 at Beat Kitchen below. It's a Sunny Day is the first track off of their brand new release. *Win it here. Here at ChiIL Mama we are super stoked to bring you the best kids' music out there. Today's holidaze give away features a mix of brand new 2012 releases and old favs of ours from the past couple of years. They're all rockin' CDs by truly talented musicians who don't dumb it down for the littles. Baby's first Iggy Pop show? ChiIL Mama/ChiIL Live Shows had press credentials for all 3 days of Riot Fest in Chicago's Humboldt Park. The day long hours and outdoor space made it easier than ever for families to walk together and rock together. The next generation of rockers and their punk parents were out in force. Check out our best of shots here including pit photos of the bands and plenty of punk kin in the crowds. All punks don't die young. Some spawn punk kin and start raising the bar on rockin' kids' music. We're particularly excited about Mike Park's Fun Fun Records label. Mike Park, well known in the punk community for Asian Man Records, has a couple kids of his own now and a kindie album, Smile that came out in September of 2011 on Asian Man Records. In the fall of 1985, Mike Park began his journey in the music world. His first band Psychiatric Disorder, played blistering punk rock influenced by BLACK FLAG, 7 SECONDS, MINOR THREAT, and THE MINUTEMEN. Unfortunately, the band was horrible. But that was more than twenty five years ago and though the music has changed, the philosophy of punk has remained a staple in the life of Mr. Park. 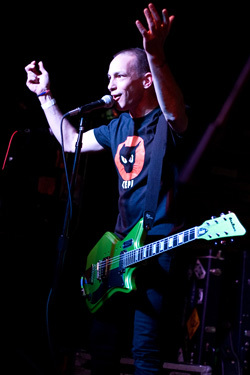 As a member of the now defunct band Skankin' Pickle, Mike Park was able to release five full length records, tour fourteen countries, and make his mark in the independent music world. 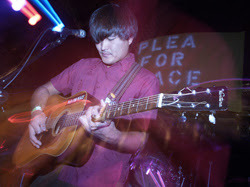 In November of 2003, Park released his first solo record entitled "FOR THE LOVE OF MUSIC." 2004 saw Park on the road for the first time since 1996, touring with artists such as CURSIVE, SAUL WILLIAMS, ALKALINE TRIO, and ANTI-FLAG. The follow up release entitled "NORTH HANGOOK FALLING" was released on August 23rd, 2005, and may provide the most personal look into Mike Park to date. Lyrics about politics, race, war and his everyday experiences will surely be a breath of fresh air in an industry void of much substance. In 2006 Park welcomed his first child, daughter Maggie Elizabeth Park to the world. A year off from music and then a second child in 2008 (Moses Young Park) brought much change for Mr. Park, but his newfound love for fatherhood has given him new direction. On August 20th, 2011, Park released his first children's album titled "SMILE". Park's son and daughter have given their seal of approval on this one. If you don't like the record, they are to blame. 12 tracks that deal with crossing the street, dancing like a worm, and eating apples. YES, very political!! The tracks are high energy mixing SKA and INDIE POP sounds that will get the kids jumping and ready for nap time. Over the last two decades, self-proclaimed rock & roll shark Kepi Ghoulie has toured the world countless times, both solo and as the charismatic frontman of pop-punk cult-heroes The Groovie Ghoulies. 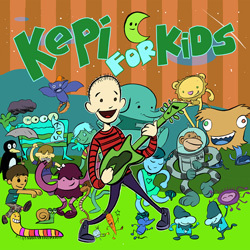 Whether he's singing about the friendly folks who live in Kepiland, or his best friend, The Beast with Five Hands, Kepi For Kids, delivers more of the same lighthearted energy that has endeared Kepi to his fans for years, and is guaranteed to bring fun to children and parents alike. What in the world is that, way up in the sky? A Bird? A Plane? A Unicorn? A Unicorn-Pegasus! No... It’s Play Date! Soaring through time and space to win the hearts of kids, parents and magical creatures everywhere! Shanti Wintergate and Greg Attonito (The Bouncing Souls) are bringing their love of music and adventure to kids at the speed of sound! After touring the U.S. to read (and sing) their children’s book I Went for a Walk to children of all ages, Shanti and Greg returned home inspired. Together, they created an entire album of top-drawer music for the whole family - euphonious, upbeat and well-crafted songs to delight the ears and more refreshing than an ice-cold lemonade on a hot summer day. 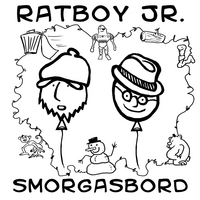 There’s the esteem-boosting anthem Rad (“I’m Rad because I like to draw everything that I can see, I’m RAD because I like ME!”); and the empowering messages in Anyone Can Sing and Imagination which encourage singing from the heart and tapping the limitless imagination that lives in all of our hearts. The playful, educational rock-steady rhythm of The Number Song tells the story of how “One, won the race of numbers.” And Dance Like A Monster will inspire kids from six to 60 to… well… Dance like a monster! What ever the subject, tempo, rhythm or rhyme you’ll be singing while you Dance Like a Monster in no time! All of this and much more. 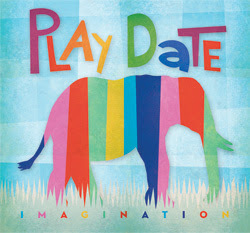 So grab a friend, tune your imagination to the key of awesome and buckle up before we take off – it’s time for Play Date! Thanks to our friend, Amy, over at Parentsphere and Clint at CWPR for first bringing Mike Park's kid stuff up on our radar last year. 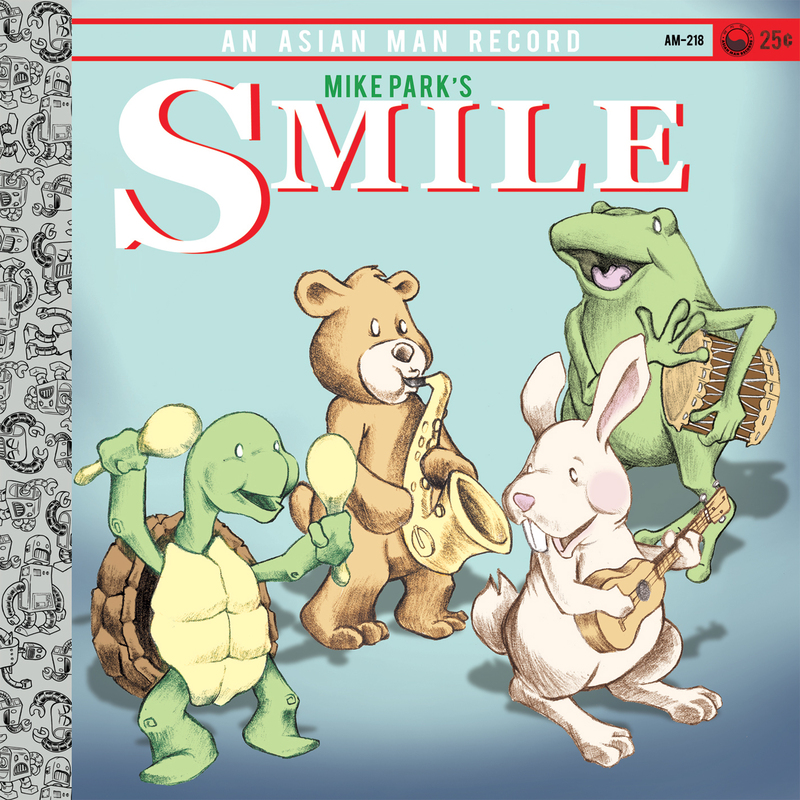 Mike Park, owner of Asian Man Records has a brand new, kid-friendly label and we’re pretty stoked about it. 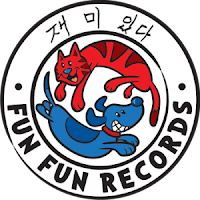 I interviewed Mike via Skype just shy of a year ago and I believe that is when he made the “official” announcement about his brand new label, Fun Fun Records. Fun Fun Records’ artist roster is going to appeal immediately to those who have grown up in the punk rock community. Kepi Ghoulie (Groovie Ghoulies), Greg Attonito (The Bouncing Souls), and Dan Potthaust (MU330), are just some of the punk-artists-gone-kid-friendly that have releases on the new label. 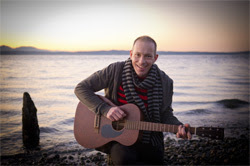 Play Date is Greg Attonito and Shanti Wintergate’s musical collaboration. Back in 2007, I reviewed their book, I Went for a Walk. It was then that I had high hopes they would one day write a kid’s album together; That day has finally come! Here at ChiIL Mama, we shoot our own live video footage and band interviews and we review new releases, so there's always something rockin' our kindie land corner of the world. We also give away loads of great CDs nationwide and Chicago area tickets. Check back early and often for the scoop on the best new releases and tour news. We are thrilled to see the kindie (kids' indie) music scene growing each year and we're happy to be back for the second year as press sponsors for Chicago's own Beat Kitchen's Concerts for Kids. This prolific series features a kids' show EVERY Sunday at noon and some of the best Bloody Marys in town! We also cover Kidzapalooza/Lollapalooza every year and have been there since the start. It's a cool trend that many large music fests across the nation now feature a kids' area like Austin Kiddie Limits. ChiIL Mama has lots more rockin' kids' CDs to give away nationwide, original footage and band interviews. So check back like we vote in Chi, IL...early and often. Click here for the master list of links to all our Holidaze 12 Days of Giveaways open for entry through midnight 12/15.